Priding itself in being one of the few, if not the only, Egyptian brand that offers locally-designed eyewear, Nile Eyewear boasts a wide collection of optical and sun glasses that are both fashionable and affordable; from the dark and mysterious, to the flashy, dare-to-wear shades, Nile Eyewear caters to all tastes and budgets with prices ranging between 199 and 3250LE. 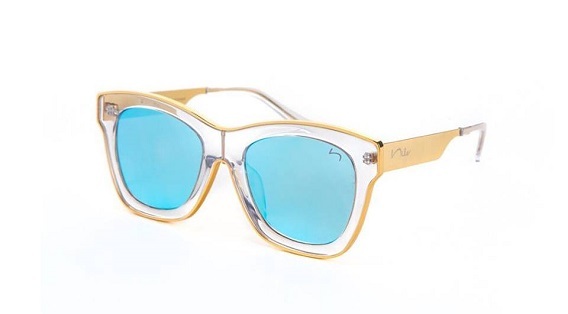 Check out Nile Eyewear’s website here. 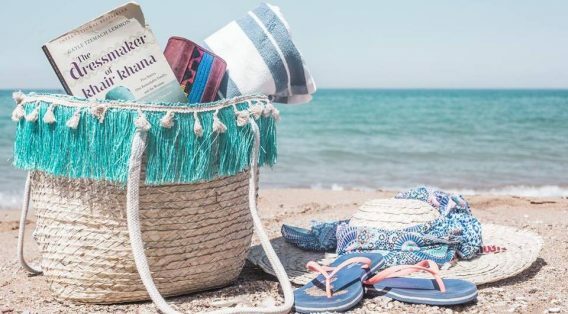 This summer, online-shopping brand, Seashell Egypt, is offering some of the trendiest beach bags. With a variety of colours and styles, the organic straw bag with an inner zipper pocket, adjustable handles and a practical waterproof lining (395LE) is a particular favourite of ours. Find out more Seashell Egypt’s Facebook here. What is better than snuggling to a fluffy towel after a long dip? 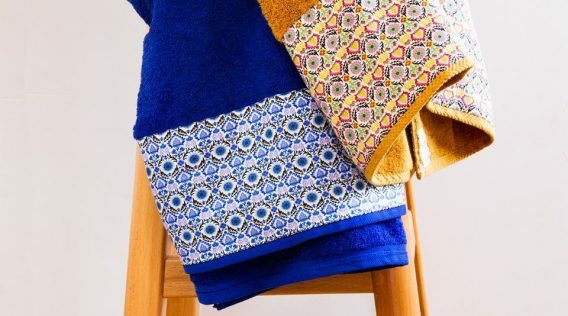 Known for its quality products that are made of 100% Egyptian cotton, Nillens has a variety of towels that come in a set of two, at the price of 450LE. Limited as it is, Zhivago’s latest footwear line does have some standout items, like Zhivago’s cork-soled slippers which come in four colourful designs. 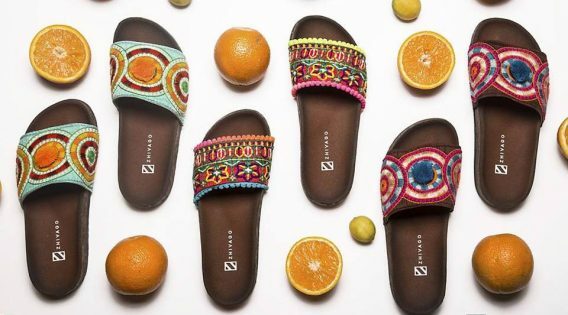 These trendy slippers are found at several fashion boutiques around Cairo, or you can simply shop them online from Zhivago’s website. Using all-natural ingredients, Joviality’s handmade skin products offer the help needed to maintain healthy skin and hair, while enjoying the sizzling sun; from the colourful range of luscious of body butters that come in different scents (280LE) and the Argan & Shea Hair Mask (200LE) to natural deodorants (150LE) and lip balms (40LE). Check out the whole collection on Joviality’s online store. 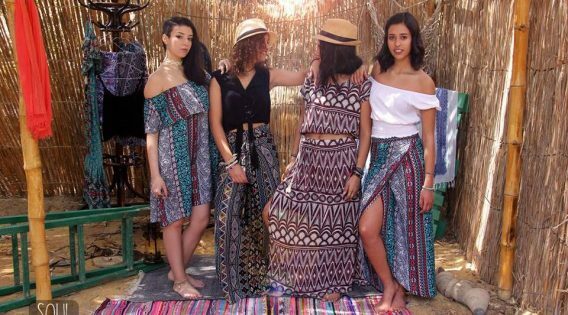 With their detailed tribal prints, light fabrics and comfortably wide cuts; SOUL’s collection of dresses, skirts and pants appeal to the free spirited and gypsy-hearted. 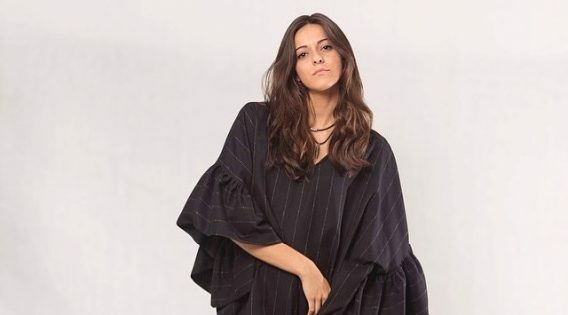 At SOUL, a wrap skirt made of viscose is sold at the price of 360LE, a pair of pants of the same material is for 380LE, while a two-piece cotton ensemble is for 470LE. Check our SOUL on Facebook for more. Egyptian fashion brand, Opio, offers a variety of over-sized dresses; while the long-sleeved Blue Sheer Cover up (789LE) or the Long Fringe Double Slit Dress (649LE) can serve perfectly as a cover-up on the beach, other items of the same category like the over-sized coral and white dress (799LE) or the Black Linen Puffed Sleeve Dress (849LE) can be a fashion statement made on a Sahel nightlife outing. You can find all of these and more at Opio’s online store.